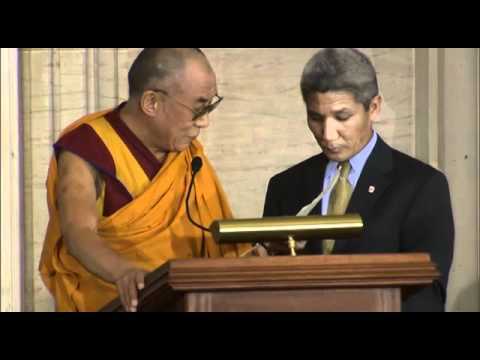 Columbia University Professor Robert Thurman is called the Billy Graham of Buddhism in the United States and believes that he will see the Buddhization of the United States within his lifetime. What is the underlying operational worldview of Tibetan Buddhism in the political realm? Explore the political ties of the present XIV Dalai Lama with US Presidents from as far back as Franklin D. Roosevelt. 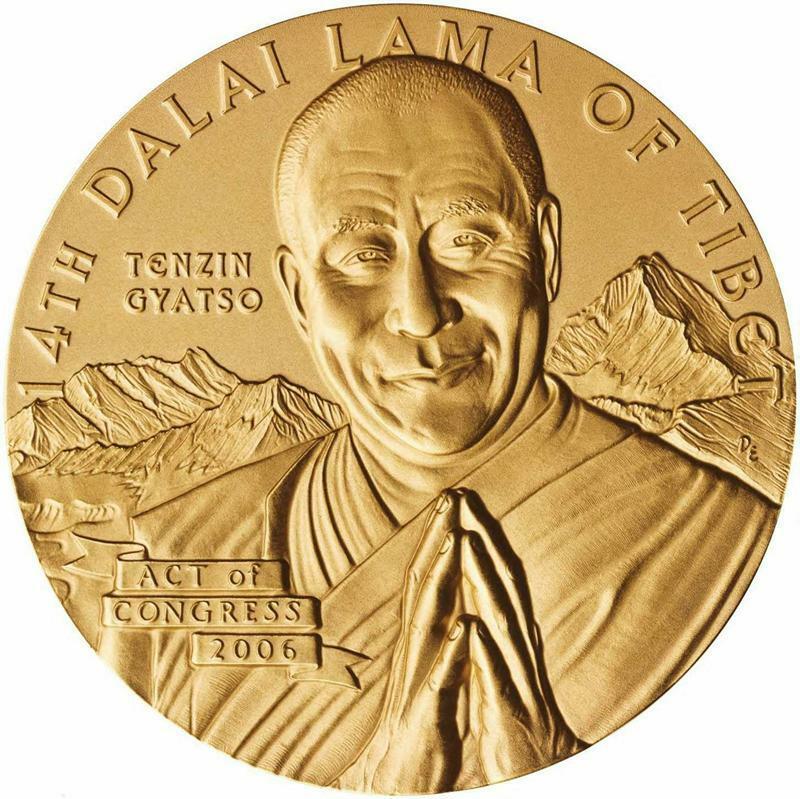 In 1998, the Tibetan Government-in-exile admitted that the present Dalai Lama had been a paid agent of the CIA since the early 50’s earning over $186,000 per year at a time when President Kennedy earned a meager $25,000. How many knew that the American government was secretly training Tibetan Khamba warriors in the Colorado Rockies to fight Mao in China? Is it true that the Dalai Lama’s tantric consort is skilled in enchanting men and kings and that rituals are actually conducted in Washington, DC to empower this goddess? Do Tibetan Buddhists actually believe in a Tibetan Buddhist prophecy which predicts a future war against the followers of the “evil snake” monotheistic religions professed by Abraham, Jesus, Mohammad, and Mahdi?